1. Preheat oven to 350 degrees. Prepare cupcake pans with liners. 2. In a large bowl, with mixer at medium speed, beat eggs, oil and sugar. Reduce speed to low; beat flour, baking soda cinnamon (I used Saigon cinnamon--more flavorful) and salt. 3. With spoon, stir in carrots, raisins, walnuts and vanilla. My husband doesn't like raisins and I was out of walnuts so I skipped those for these cakes, but they are delicious with them! Fill prepared pans. Bake for approx. 20 minutes or until a toothpick inserted in the center comes out with moist crumbs. 4.Cool. I used my new favorite Italian Buttercream to fill them. 5. Then I topped them with cream cheese frosting and one peanut butter chip just for decoration. This recipe sounds awesome! Thank you for posting! 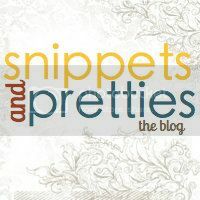 We have some mutual blogging friends and I came across your blog- so glad I did! 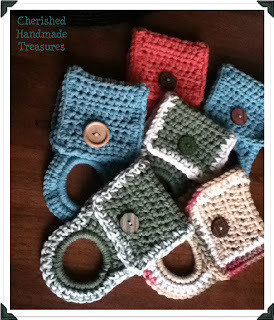 Thank you for the follow from the Monday blog hop! This cupcake looks so good I might have to try it (hey I can have some cheat days!) haha! OMG Sandy, they look really good, so gonna be my weekend bake !! Oh, YUM! You always share such good recipes. Thanks for linking up this week! These look so good! Thanks for sharing at Scrumptious Sunday!